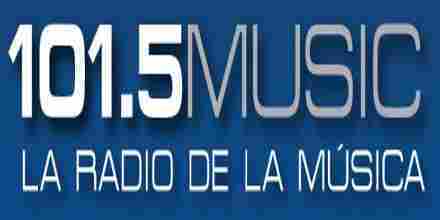 101.5 Radio Music live broadcasting from Argentina. 101.5 Radio Music welcome all of you to the house of Classic Rock, Spanish Music, Spanish Talk that has been designed to give you the best radio experience no matter wheather you are living in Santa Fe, Santa Fe, Argentina or anywhere else in the world. Musical radio of the city of Bahía Blanca with information and independent journalism. The best classics of the 60’s, 70’s, 80’s, 90’s and today. 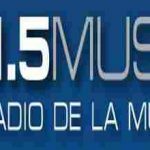 101.5 Radio Music is a one of the most famous online radio station on Argentina.